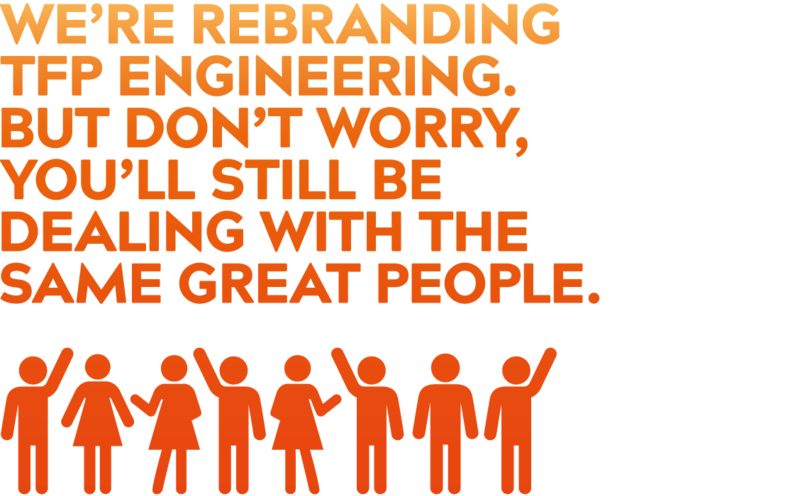 TFP Engineering joined the Haynes Group family of companies in 2013, and we’re now rebranding to match Haynes. Don’t worry, you’ll still be dealing with the same great people, and we look forward to continuing to provide you with the same service. If you have any questions or concerns about what this might mean, please feel free to reach out to us using the Contact tab.